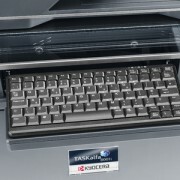 Categories: Kyocera, Kyocera A3. 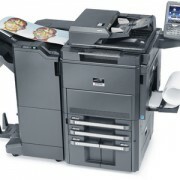 Tags: A3, Colour. 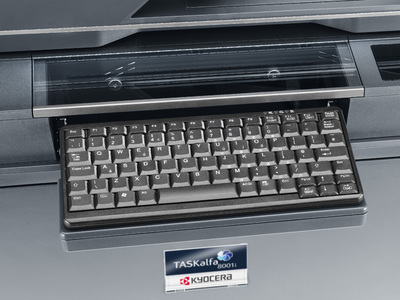 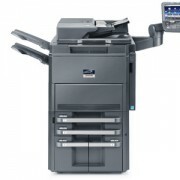 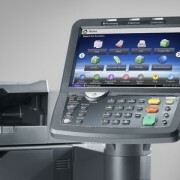 The TASKalfa 6551ci/7551ci raises the bar on core functionality with unrivalled efficiency. 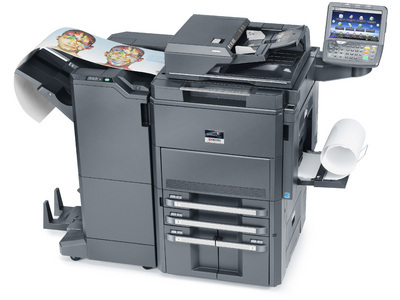 Provides superior functionality to meet the full range of your day to day document imaging needs through exceptional colour quality and performance. 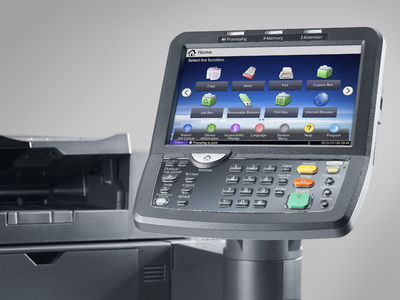 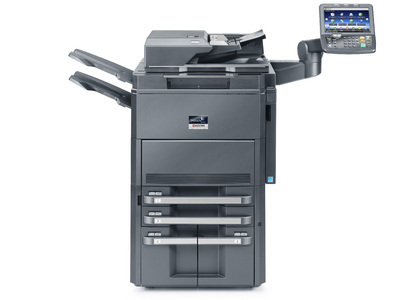 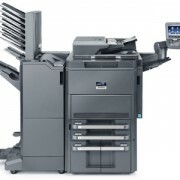 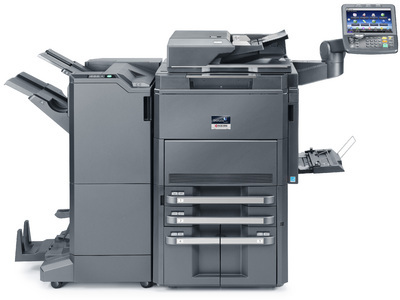 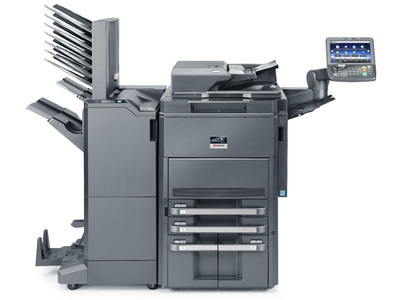 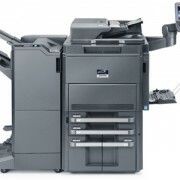 Maximum productivity and efficiency through flexible paper handling configurations offering scalability for your device to meet the specific needs of your office, of up to 7,650 sheets. 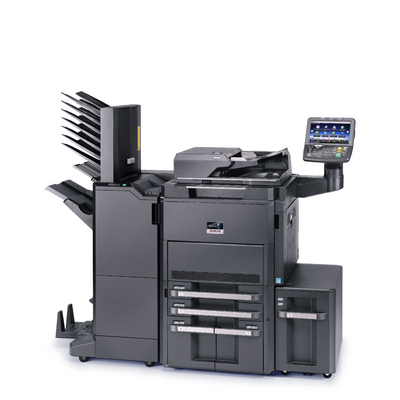 While the EFI Fiery Controller option enables you to incorporate the highest level of colour output for those high profile projects.